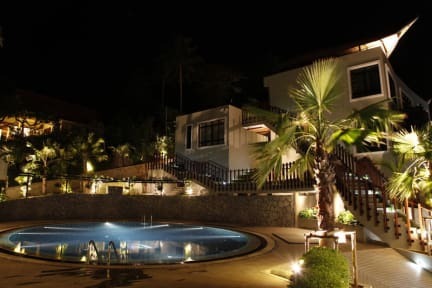 The atmosphere at the resort is totally chilled and relaxed, but at the same time you are just minutes away of the rest of the island, which offers non-stop fun and a variety of activities that will suit everyone’s needs. Our resort offers professionally designed accommodation, including some rooms with private access to a swimming pool. All the rooms are fully equipped with air-conditioning, coffee machine, fridge, flat screen TV, free WIFI and their own bathroom with hot shower. 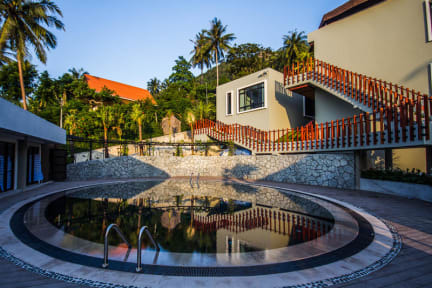 The rooms on the top floor have a stunning view of the Sairee bay and will allow you to be a privileged spectator of the wonderful Koh Tao sunset. Having said that, we truly believe that this wonderful experience should not be limited by your budget as we want everyone to be able to enjoy it. We offer a wide range of courses at very affordable prices with the option of adding extras, so every customer can make his/her own personalized course or fun dives spending whatever suits them best.